If you’re looking forward to catapult yourself to an unmatched height of non-sobriety, crazy dancing and terrific entertainment in the nation’s capital, you’ve landed on the right webpage! 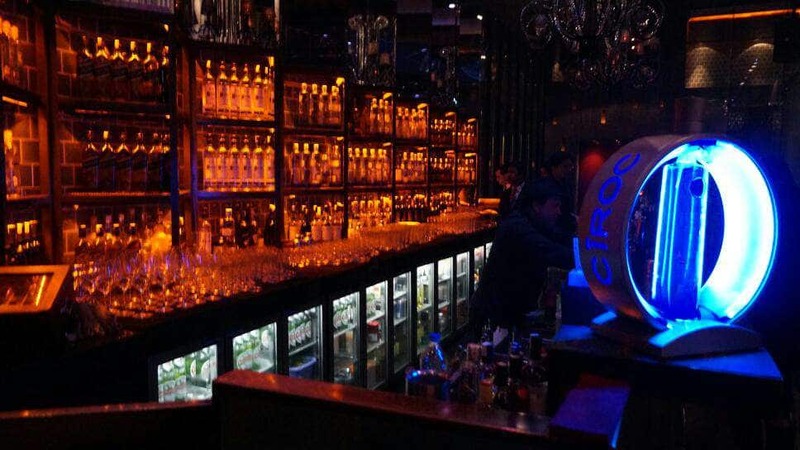 The following clubs define nightlife, serve a wide range of choicest appetizers and let the booze flow beyond midnight! If you’re not from here, head over to any of the mentions below to get hold of how the dilli-walas party and if you’ve been to better places than these, share with us your stories! Popular among Delhi-ites for the finest pool side parties during the peak season, its delicious finger foods and delectable cocktails are cherry on the top. Fused with some of the biggest EDM artist performances and first class after parties this nightclub deserves to be on this list! 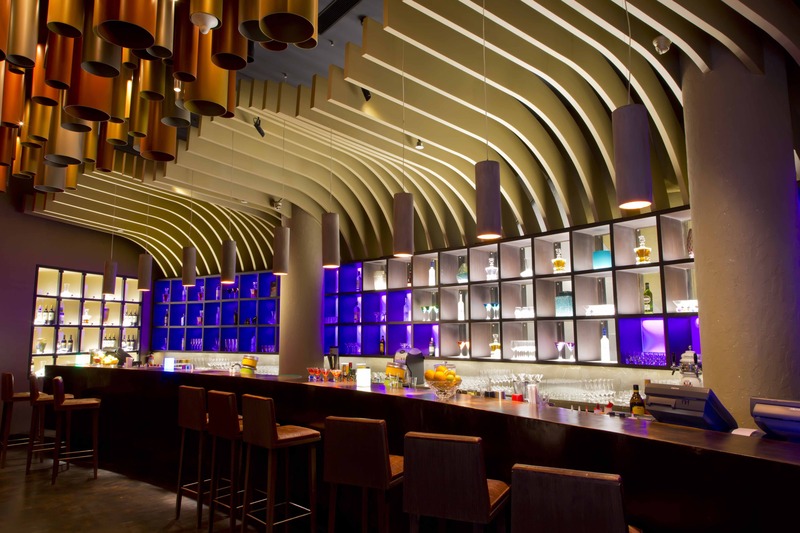 Story Club and Lounge finds itself nested in the palatial Westin Hotel equipped with a lavish bar, outstanding sound system and a vast terrace for all of us to experience the dilli ki thandi in a second to none fashion! These guys are known to organize weekly specials and the most notable being, ladies nights with guest appearances ranging from international DJs to highly celebrated bartenders! 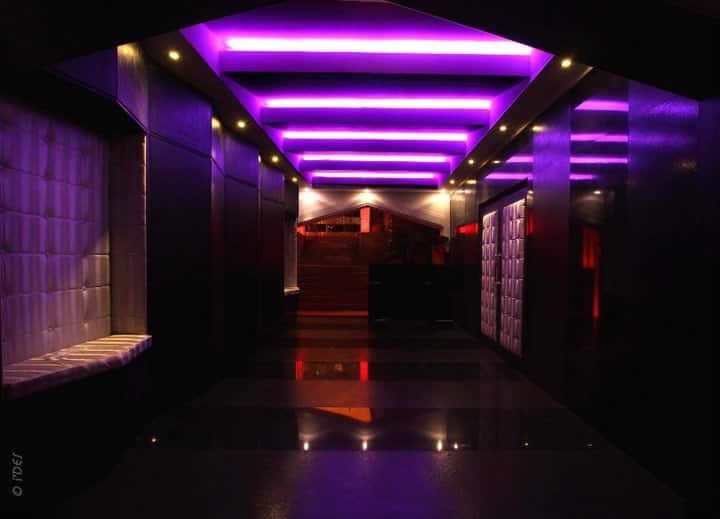 Created by Hotel Shangri-La’s Eros, Privee is a unique destination for party-goers looking for an unparalleled, high energy nightlife experience. A state of the art LED system and superior DJ arrangement has supplied hundreds if not thousands of dance freaks with an unforgettable set of memories coupled with diligently crafted refreshments and chef’s special! 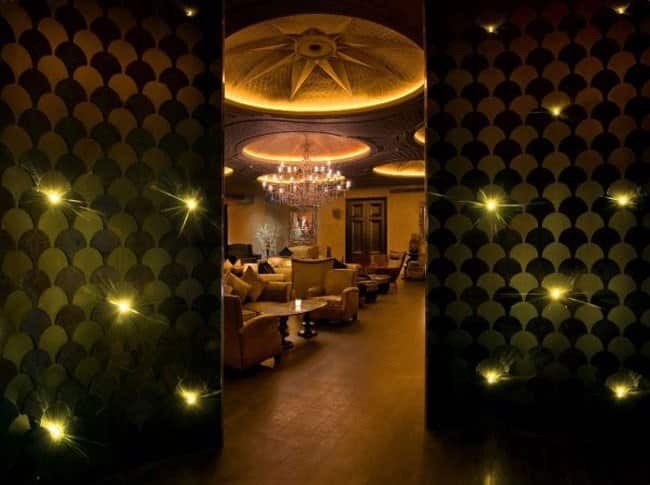 Concoctions made with edible gold and garnished with diamonds, isn’t the only trendsetting factor why, Stellar previously known as Pangea is Delhi’s elite’s favorite! The ‘Ultra-Lounge’ comes with an iconic concert style lighting, sound and ambience better than the competition, acknowledged for hosting the capital’s most fabulous parties featuring the best electronic artists, amazing bottle service and not to forget, the VIP billionaires! Its opulent and stunningly beautiful decor will surely transport you into another world of luxury intrigue, replete with stunning sound setup, and a sense of endless festive magic! Hype has shifted from Connaught Place to Nehru Place and it’s all ready to accommodate your crew for the weekend, in need of some experimental entertainment needs. Rated as one of the best in India, this Ashok establishment is one hell of an awesome place to spend your night with your gang. Its a larger than life affair with stunning drinks, highest quality service possible and a discotheque that won’t just quit! Arjun Rampal’s mystical urban shrine never fails in delighting nightlife lovers with its lustrous lounge and stupendous interior decoration teamed up with ceaseless music, discotheque and the page 3 crowd dancing to the tunes of adept DJs! No other night lounge brings together a romantic ambience and a musical journey like this Taj Hotel production. This elegant inn serves you with exclusive dishes, never-before-tasted-cocktails alongside the swimming pool, enough for you to forget the Monday blues! Named precisely, ASOM is constantly named as Delhi’s classiest party-places for music lovers and cravers for lip smacking food! The thorough bar menu and the refreshing interior design reverberate the good vibes. 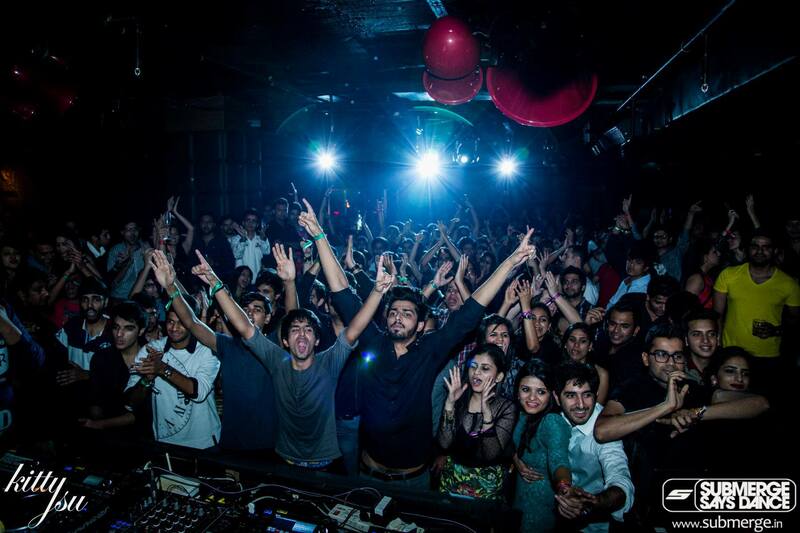 Ranked as one of the prime nightlife essentials around the world by the renowned DJ Magazine, it is home to the colossal amusement and EDM nights in the country! 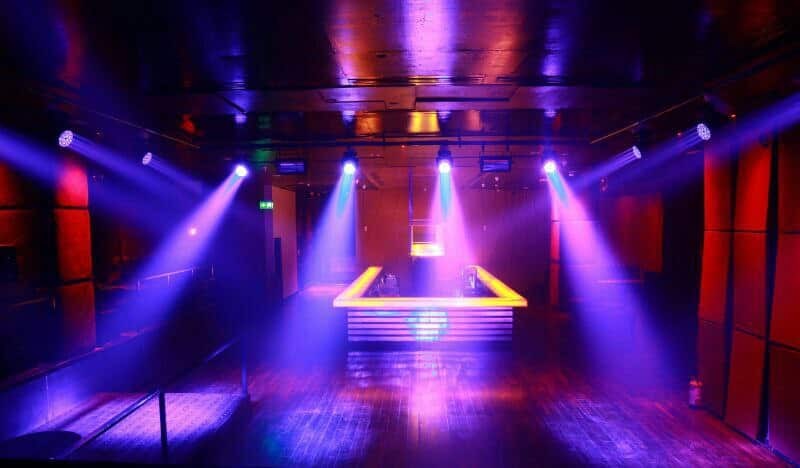 The sound setup is superb, the dance floor is huge and drinks counter run by assiduous management is enough to handle a monstrous crowd of party-lovers.